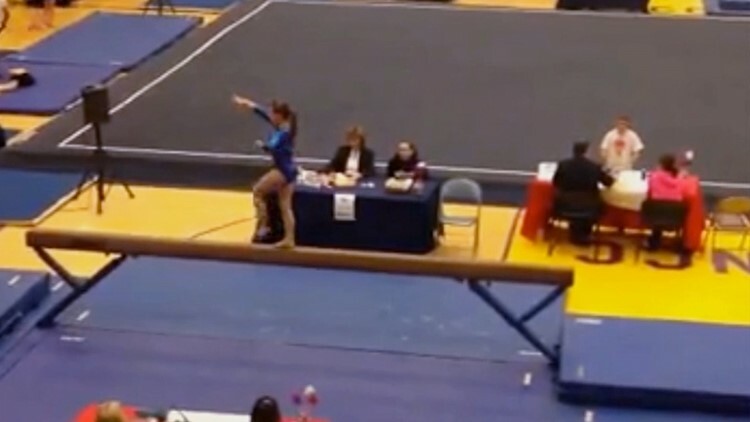 Lana Dobson had dreams of becoming a high-level gymnast until leukemia turned her world upside down. Through strength and determination, Lana is ready to take on the challenge of fighting back. Lana Dobson’s love for gymnastics began at three-years-old. “It was all I did,” she said with a simple shoulder shrug. After a few years it was obvious that Lana had a future in the sport. "We were looking Junior Olympics, we were looking UCLA,” her dad, Brian Dobson said. “She had her path planned at eight years old." Part of Lana’s ability had nothing to do with balance beam skills or bar swings. When it came down to it, she was just one tough athlete. Lana Dobson practices on the balance beam. So in 2015 when Lana had a nagging pain in her ankle, the Dobsons got her an appointment with an orthopedic and didn’t expect to hear anything out of the ordinary. “Big time,” his wife and Lana’s mother Tiffany added. 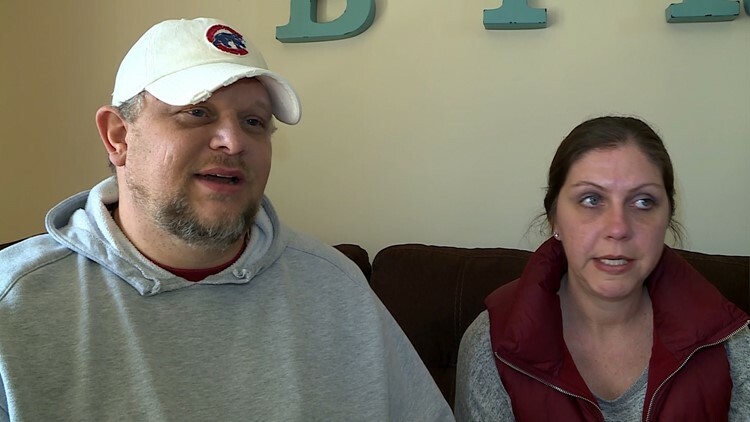 “We were a gymnastics family 24-7, 365,” said Brian. “It kind of consumed us all to the point of that’s all we wanted to do. “It's like being in a fog and everything is going on around you and you have no idea what's going on." Treatments began immediately and through it all the Dobsons still had hope. Maybe, Lana could return to gymnastics when all is said and done. However, after a couple of years and Lana now suffering from weak bones due to the cancer treatments, her doctor had to deliver the second bit of life-changing news. So suddenly, Lana and the Dobsons had to find a new path. What they didn’t know, was a guy they had met for a matter of minutes in a hospital room, was about to change everything. 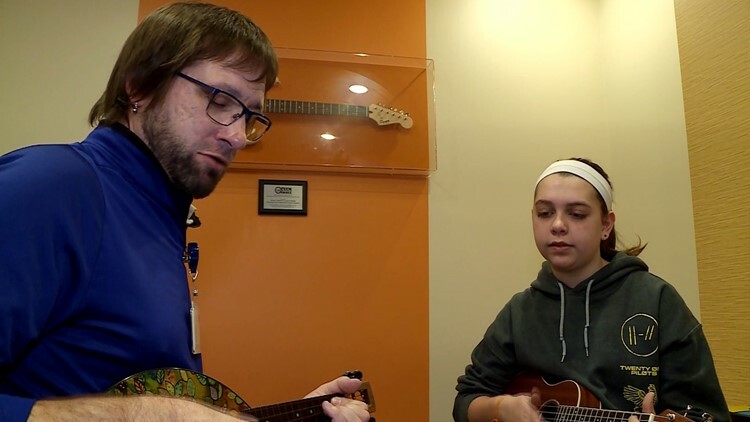 Music therapist Brett Northrup is used to meeting young people on the worst day of their lives – and that was exactly when he was introduced to Lana. 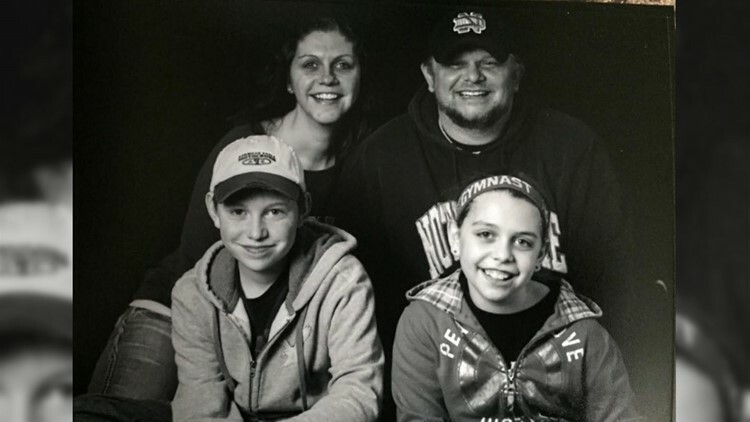 As part of Norton’s “Cancer Beats” program, Brett has seen the power music has I helping pediatric cancer patients tackle the different life now in front of them. "I thought I guess I'll try it since I didn't have really anything else to do,” Lana said with a smile. “Once he finally cracked the shell, it was over with,” Brian chuckled. Lana had never played a musical instrument before, so this was an unexpected connection; and suddenly, that hole that was left by gymnastics started to fill with music. Lana Dobson plays the ukelele. ►Contact sports reporter Whitney Harding at wharding@whas11.com. Follow her on Twitter (@WHAS11Whitney)and Facebook.